NBC has yet to announce the fate of most of its series. 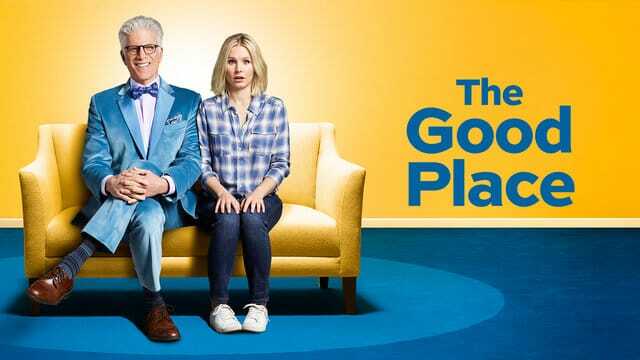 This Is Us, Shades of Blue, The Good Place and Superstore were gifted with early renewals for additional seasons. All four Chicago series are locks to return for additional seasons. What about the likes of Blindspot, Law & Order: SVU, Timeless, and The Blacklist? Have a look below to find out which shows should be around next fall! 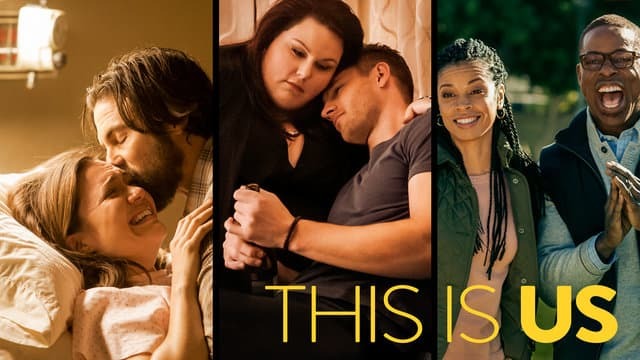 This Is Us was the big success story of the 2016-2017 season. Season 1 averaged 9.8 million viewers and a 2.7 rating. NBC knew the show was the real deal and subsequently gave the series a two-season renewal. 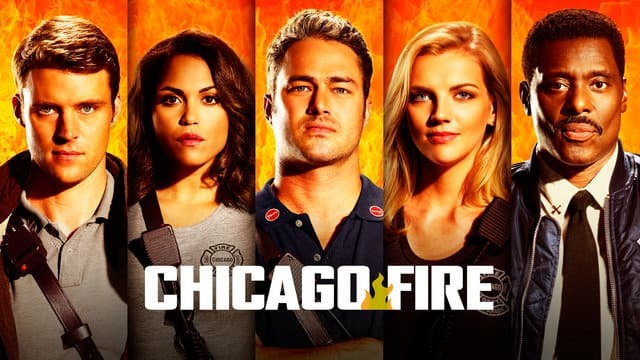 Chicago Fire is down just marginally in Season 5. It is currently averaging 7.3 million viewers and a 1.6 rating. It's safe. This veteran procedural drama is down slightly to 6 million viewers and a 1.4 rating. It will be renewed as long as the cast signs up for another go around. 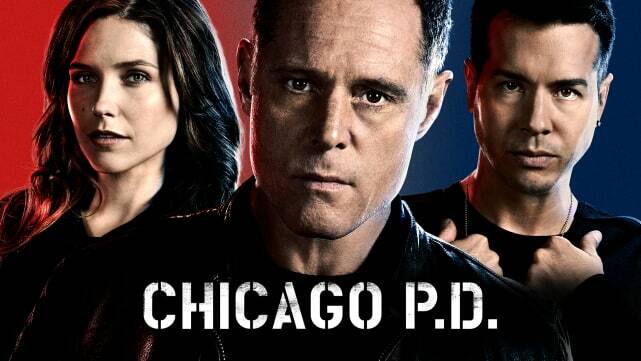 Chicago PD Season 4 has slipped a little. It is currently averaging 6.6 million viewers and a 1.4 rating. It's hard to imagine NBC parting with any members of the Chicago franchise this season. This hilarious comedy series averaged 4.7 million viewers and a 1.4 rating. Being the highest rated comedy on the network, it was renewed. 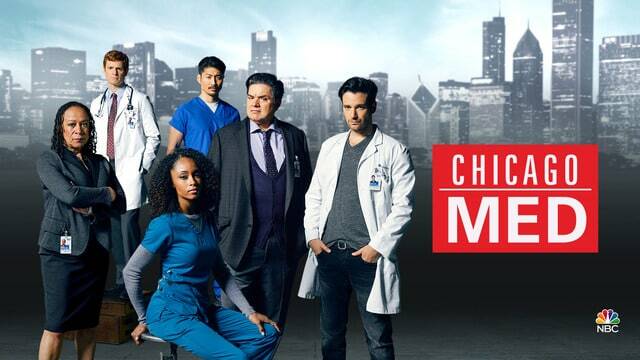 Chicago Med moved to a new night and the ratings took a hit. Season 2 is averaging 6.7 million viewers and a 1.3 rating. It's still safe for another year. Chicago Justice Review: Was Chris Jones' Death Really Felony Murder? Chicago Justice Review: Does Anything Go to Curb Gang Violence? NBC Cheat Sheet: Which Shows Are Dead?!? 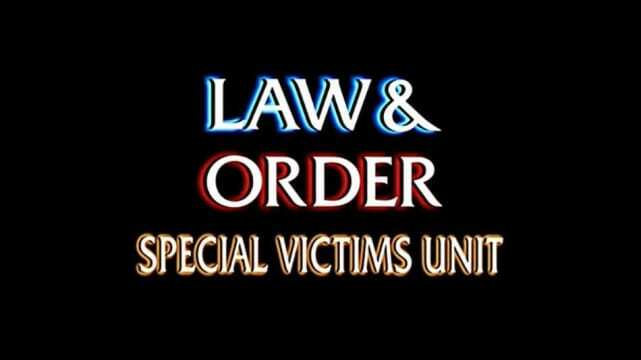 Law & Order SVU Review: What Happens When a Soldier is Raped? NBC Cheat Sheet: Which Shows Won't Make The Cut? NBC Midseason Schedule: Comedies Galore, Chicago Justice & More! NBC Cheat Sheet: Is Timeless On Borrowed Time? TV Fanatic Cheat Sheets: Which Shows May Get Canceled? Days of Our Lives Round Table: Rate Theresa's Plan! Doctor Who Renewed for Season 12! Disenchantment Renewed for Season 2 at Netflix!